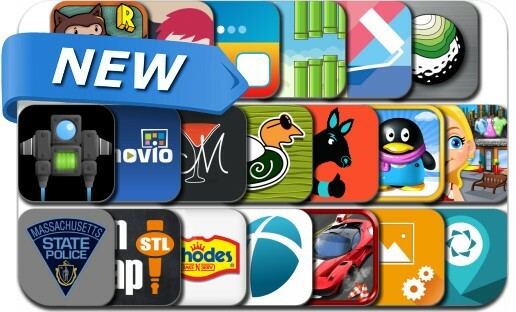 This new apps alert includes Meteor Ship, WUN Local, WallFx, 3D Sports Cars Parking Simulator Racing Game, Wallpaper, Mixtura, Mass SP, Kanga Delivery, Wallpaper, Jumpy Wings and Friends, Crown Bird, Clappy Duck and many others. WUN Local gets you instant access to discount, deals, and offers brought to you by WakeUpNow. It's easier than ever to save money on the go. WUN Local is available to WakeUpNow Platinum subscribers. Your mobile password is your WakeUpNow IBO Number.